Inspired by your unique love story, your wedding celebration will be a reflection of your style and personal vision. 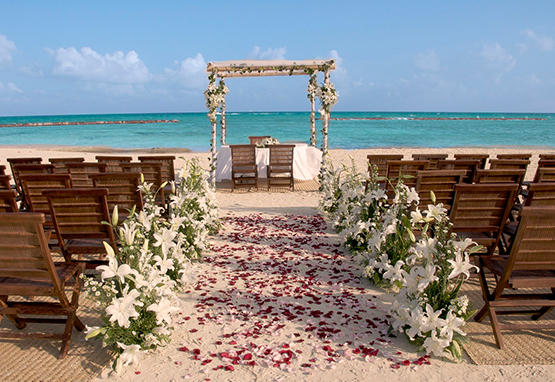 Walk barefoot down the beach to an alter covered in fresh flowers. Dance to the DJ under the stars, enjoy sumptuous local cuisine and soak up romantic ocean views. 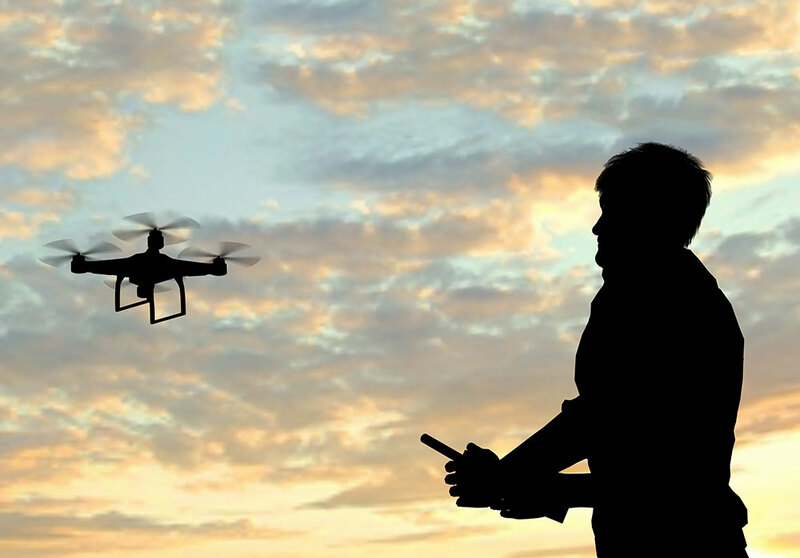 Capture a bird's eye view with a drone or live stream your ceremony for friends back home. Your romance. Your way. Share your special day as it unfolds with your family and friends back home. 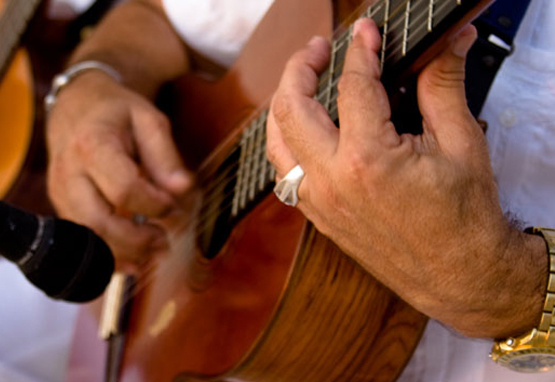 We'll live stream your wedding ceremony from Riviera Nayarit and update Facebook, Twitter, Instagram, and Pinterest. Take your wedding ceremony to new heights with drone filming. With three HD cameras and 10 hours of aerial recording, you won't miss a moment of your Riviera Nayarit wedding celebration. Express your love with a spiritual, symbolic or religious ceremony in our beautiful wedding venues. Whether its a legal ceremony with a judge or religious ritual, every wedding is a reflection of your style and traditions. Flavor your wedding celebration with mouthwatering cuisines inspired by our international chefs. 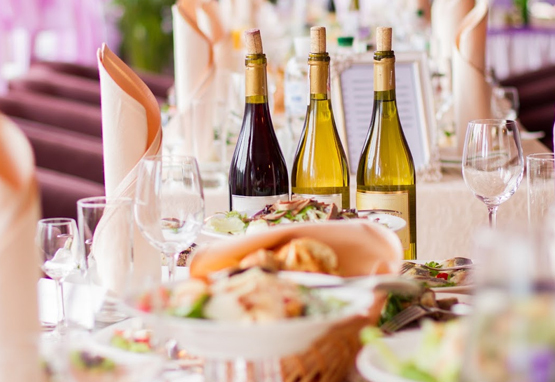 From Mexican buffets to world fusion foods, your wedding reception will be a culinary adventure. Design your celebration your way. Romance shines through every detail with decorations that transform beautiful beaches, gardens, terraces and ballrooms into expressions of true love. 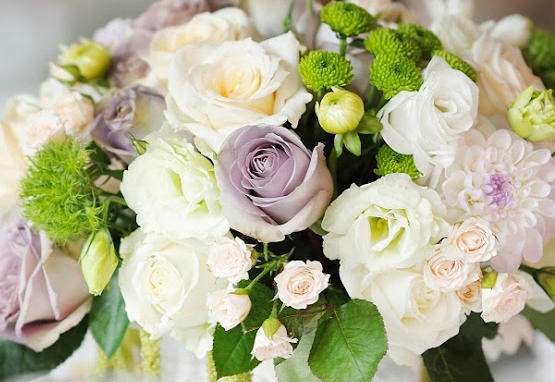 Fresh flowers create a rich, sensual aesthetic of natural beauty. Drench your beach altar with pink roses, drape purple orchids in the garden, and cover your tables with brilliant tropical blooms. Every laugh. Every kiss. Capture the moments of your wedding with professional photography and video services. Smile for the camera as you promise your love in front of a radiant sunset over the Pacific Ocean.